Miner and commodities trader Glencore (LON:GLEN) has performed a coup d'etat on a deal that was practically sealed between Yancoal Australia (ASX:YAL) and Rio Tinto (ASX, LON:RIO) for Rio's coal assets in Australia's Hunter Valley. The company said Friday that it has offered $2.55 billion for the mines that are near coal operations already owned by Glencore – outbidding Yancoal which had offered to buy Rio's interest in Coal & Allied Industries Limited (C&A) for $2.45 billion in January. Details of the transaction, which is pending until Rio accepts the offer, include a US$2.05 billion cash payment upon deal completion, plus $500 million in deferred cash payments, payable as $100 million installments over five years. The deal will expire on June 26 if a binding sales agreement is not reached. The offer must come as a snub to Yancoal. In April Australia's Foreign Investment Review Board approved its deal with Rio Tinto – the largest acquisition by a Chinese government-controlled firm of Australian assets – which left Rio with just two producing coal mines in the country. The terms of that deal, however, allowed Rio to negotiate with other firms for a better offer. In a statement, Glencore explained the rationale for the mega-buy, saying that the C&A assets are long-life, low cost mines that in 2016 produced 25.9 million tonnes of quality thermal coal and semi-soft coking coal. It also noted that C&A has substantial landholdings and owns a 36.5% interest in Port Waratah Coal Services, a coal export terminal located at the Port of Newcastle, the world’s largest coal export facility. "The addition of the C&A assets to our existing portfolio in the Hunter Valley would unlock large scale mining and operating synergies. 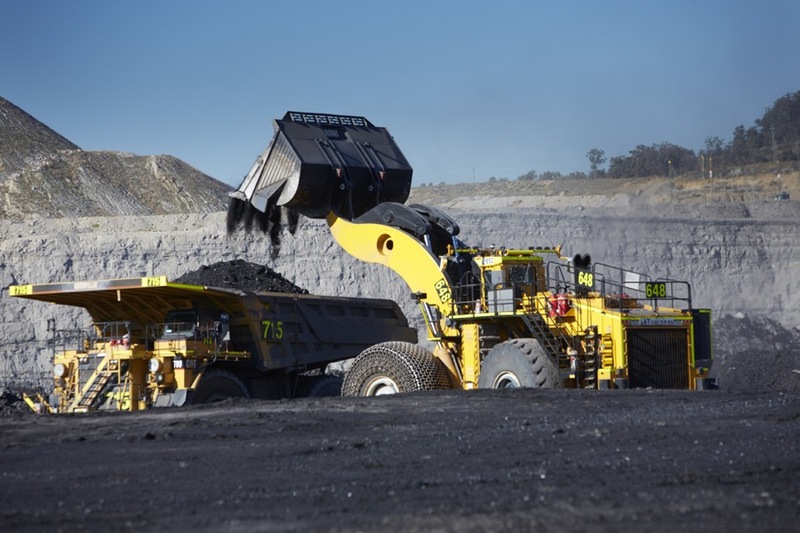 Glencore’s combined portfolio of mines in the Hunter Valley would have production capacity of 81 million tonnes per annum of high energy coal that feeds increasing Asian demand for high efficiency, low emission coal." Glencore has also offered to buy minority stakes in the Hunter Valley operations from Mitsubishi for $920 million cash. In an effort to limit its debt, the company would sell $1.5 billion worth of assets, possibly including up to half of its stake in the C&A mines. In May Glencore (LON:GLEN) announced it had begun a sale process for its Tahmoor coking coal mine ahead of plans to halt operations next year, potentially throwing hundreds of Australian miners out of work. The firm had announced last year its intention to stop mining at Tahmoor in 2018, but improved coal prices made it reconsider such plans and instead opted to sell the asset.